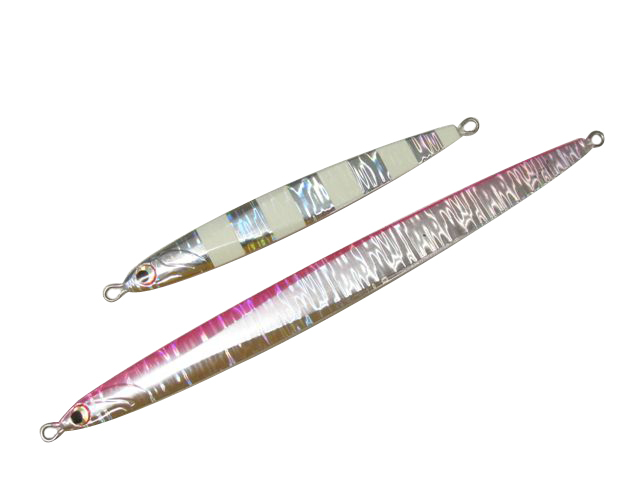 Use diagonal style fishing to demonstrate realistic movement. Sharp actions can be directed lightly, and surprisingly it will not overlap. 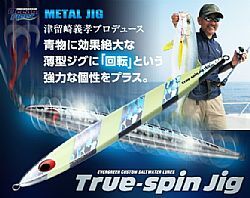 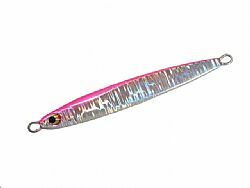 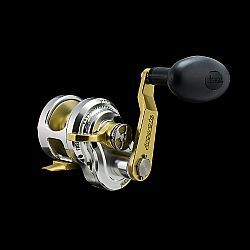 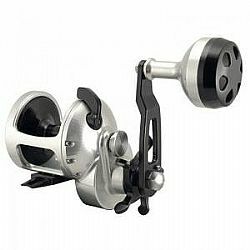 It is a popular model for jigging for a long time and lightly.